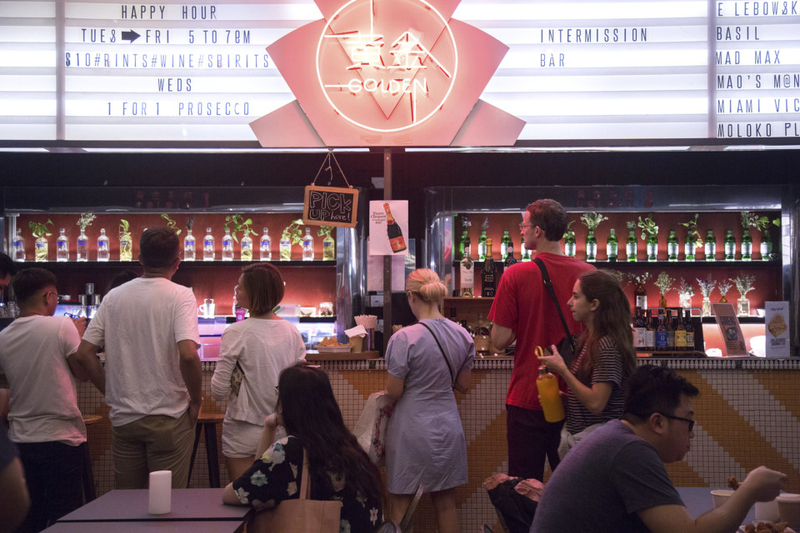 On a balmy Friday night, Zara Tan and two friends went drinking at an open-air pop-up bar in Golden Mile Tower, a 1970s-era building with a raw concrete exterior that overlooks Singapore’s financial district. Tan, 24, said the atmosphere at the bar, the Great Escape, was more down-to-earth than what she normally encountered in Singapore’s slick downtown clubs. And that was the point. 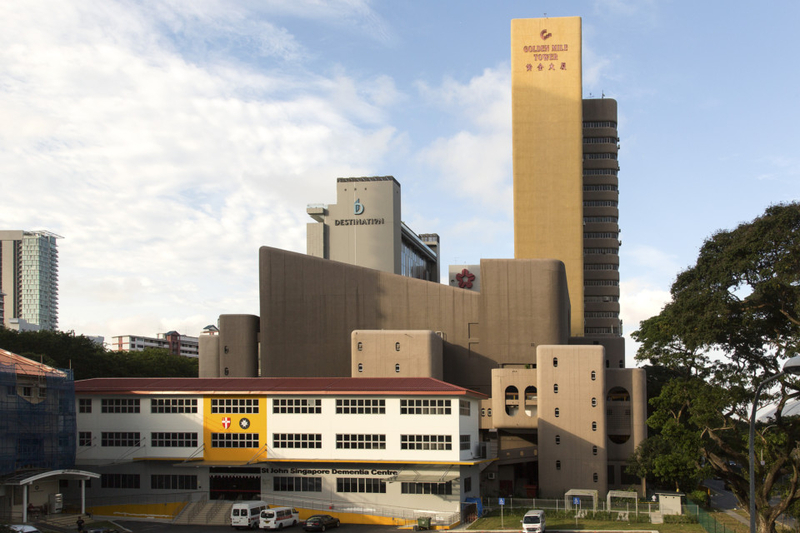 Landmarks of so-called Brutalist architecture, like Golden Mile Tower, are emerging havens for the sort of gritty, artsy subcultures that are mostly absent in Singapore, a banking centre known for its tidy streets and often-overbearing governance. Others see them as important markers of national identity because they were designed by a generation of up-and-coming local architects just after the city-state’s founding in 1965, when the city’s growth was fuelled by large-scale urban renewal projects. But a few prominent Brutalist landmarks are about to be sold to private developers, which has prompted a last-ditch scramble by some to have the buildings protected by conservation laws. It has also set off a thorny debate about what type of architecture is worth saving in the first place. Brutalism fell out of favour worldwide around the 1980s, but that has recently been changing in the West — for example, in London, where Brutalist behemoths like the Barbican Center are winning new fans. A group of designers and architects in Boston has even proposed renaming the style “heroic” architecture. Singapore’s downtown skyline is dominated by glass and steel towers, much like any other global financial hub. The highlights include the triple-towered Marina Bay Sands hotel, by Moshe Safdie, and a nearby art-and-science museum that he designed in the shape of a lotus flower. Eileen Chua, whose family has lived in the Golden Mile Complex for three generations and owns a cramped convenience store on its ground floor, said the 16-storey building had grown “sleazy” over the years as maintenance tapered off. They say that while Brutalist buildings may not be as conventionally pretty as shophouses — two- or three-storey buildings, with a shop on the ground floor and residences above —they are better expressions of Singaporean identity because they embody a true vernacular architecture. 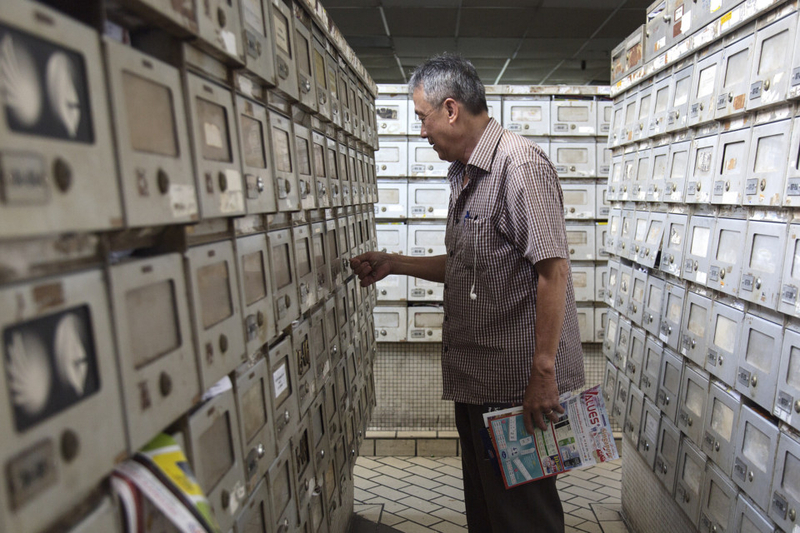 Tan Huey Jiun, director for conservation planning at Singapore’s Urban Redevelopment Authority, said in an email that the agency has conserved more than 7,000 buildings, including several state-owned modern ones. But conserving a large modern building with multiple private owners is challenging, she added, in part because owners may disagree on how to maintain it — or whether it is worth conserving. But the agency’s critics note that under Singapore’s Land Titles Act, 100 per cent of owners in such buildings must approve a conservation plan, whereas 80 per cent approval is required to put a building older than 10 years up for a collective sale. They say that makes the bar for conservation almost impossibly high. The fate of Golden Mile Complex, which was on the market until January 30, is seen as a bellwether of how the city’s Brutalist landmarks will ultimately fare. Dutch architect Rem Koolhaas once praised it as a “unique work” animated by “bold intentions,” and the Urban Redevelopment Authority recently told the local news media that it had received a proposal to preserve the building, rather than to demolish it, and add a new one beside it. 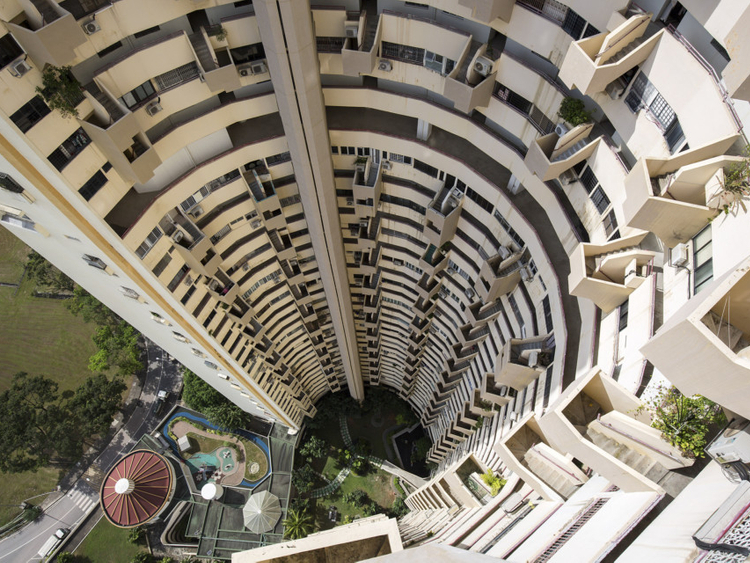 But a Singaporean politician once called Golden Mile Complex a “vertical slum,” and the recent decision to sell won support from more than 80 per cent of the building’s owners. That includes Chua, who said her family had purchased its ground-floor store 40 years ago at a “dirt cheap” price. She said she now expected it to fetch at least 2 million Singapore dollars, or nearly $1.5 million, and that the sale could not come quickly enough.